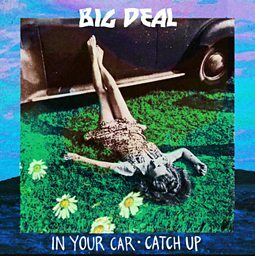 Big Deal were a pop/rock band composed of Kacey Underwood and Alice Costelloe. Underwood was raised near Yucca Valley in California while Costelloe came from an artistic household in London. 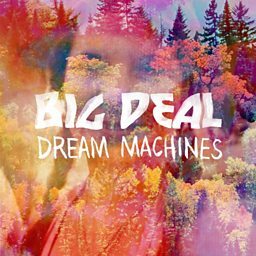 They rose to prominence following the release of their second album June Gloom which received airplay on BBC 6Music in 2013. Support for the band from grass roots movements and Lauren Laverne of 6Music have seen the band invited to tour Europe with Depeche Mode in 2014. On 1 September 2016 they announced they had decided to break up.